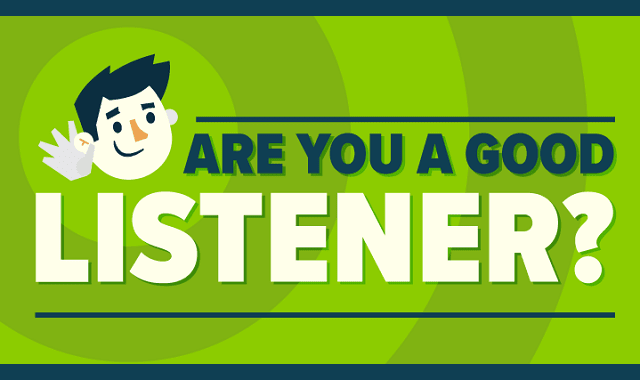 Are You a Good Listener? #Infographic ~ Visualistan '+g+"
Whear every day, but are we listening? We're all guilty of getting distracted or formulating our response rather than fully listening in conversations. But becoming a good listener isn't rocket science, and can be improved with practice.